Part of the Best Buy Bloggers, Babushka was compensated for this post. Opinions of course, as always, are BB's. In August, Babushka is celebrating 7 years of blogging. Who’d of thunk it? Guess it isn’t just a hobby or a passing phase. Ya es hora to take this “up a notch” and get some heavy duty, for real tools. Naturalmente the main tool to upgrade has to be BB’s computadora. Of course and por supuesto the first place to go is Best Buy and look at the latest HP Hewlett-Packard. Now those of you who’ve danced with Babushka before know she doesn’t work or think any harder than she has to, so we’ll be looking at the HP Envy x360 que parece it does TODO. 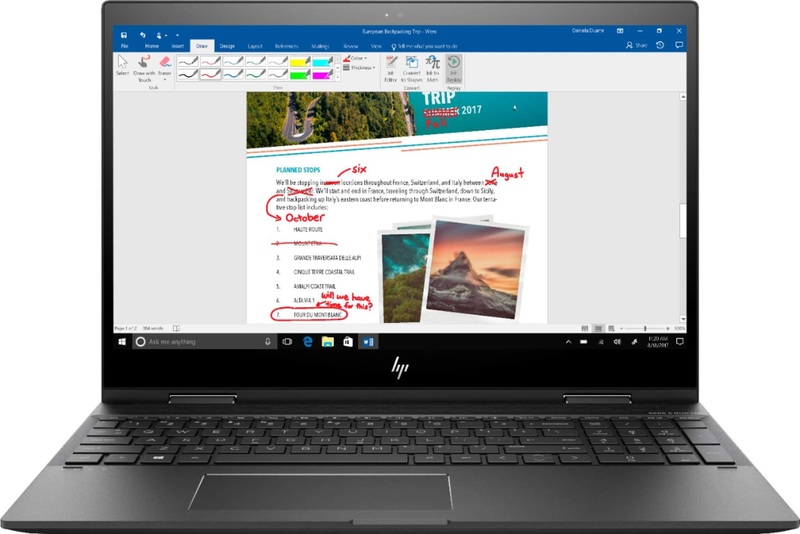 It combines laptop screens that con Windows Ink lets you write on the screen!! Miren, let them tell you themselves. Offers versatile functionality with laptop, audience, tabletop, presentation and tablet modes." Que perfecta right?? All that power, performance, PLUS portability. Did you see how thin the HP Envy x360 is ? Muy importante, because Beautifuls, you know the size/weight of Babushka’s Snack Bag! 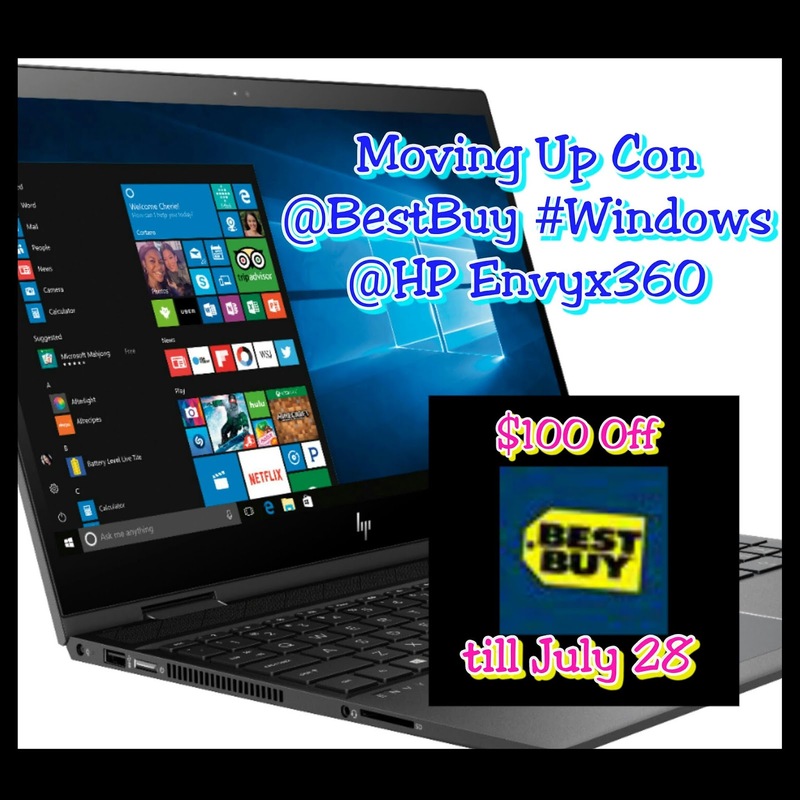 And as if that wasn’t enough, you can save $100 off until July 28, so corrrren to Best Buy!! BB not know a good thing when she sees it? JU SO FONII!! 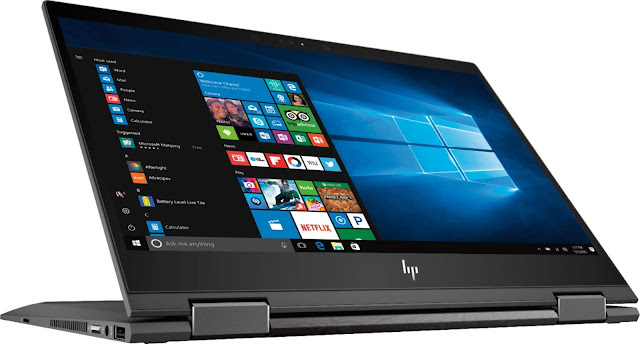 The toughest decision is whether to get the HP Envy 13in or the HP Envy 15in. Beautifuls, which one will you choose ?